What’s this got to do with cats, you might well be asking ask this point? The answer is simple: There exists a clowder of fine felines who pride themselves on their fantastic mustaches–as this photo round up shows. (Aside: Spare a thought for those totally hairless felines.) 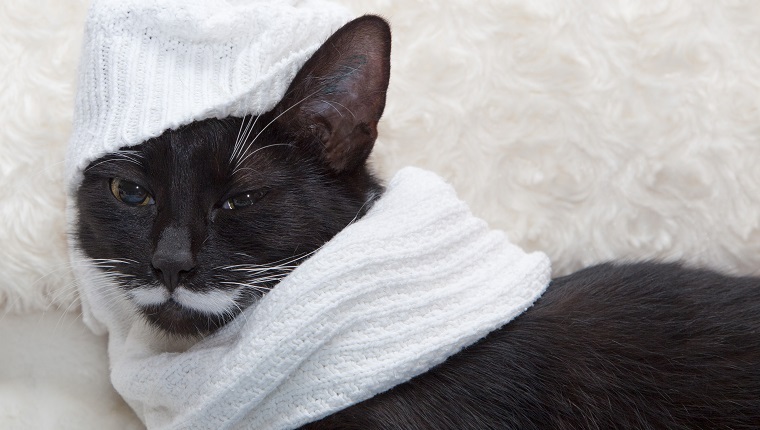 Here are some cats with glorious mustaches to help raise awareness of Movember..